We survived the holiday season and we’re rounding the corner to spring, which means prime planting time for some awesome habitat restoration! A number of upcoming volunteer planting work parties has got us especially excited because we have a large donation of native plants and trees coming our way from Swansons Nursery. 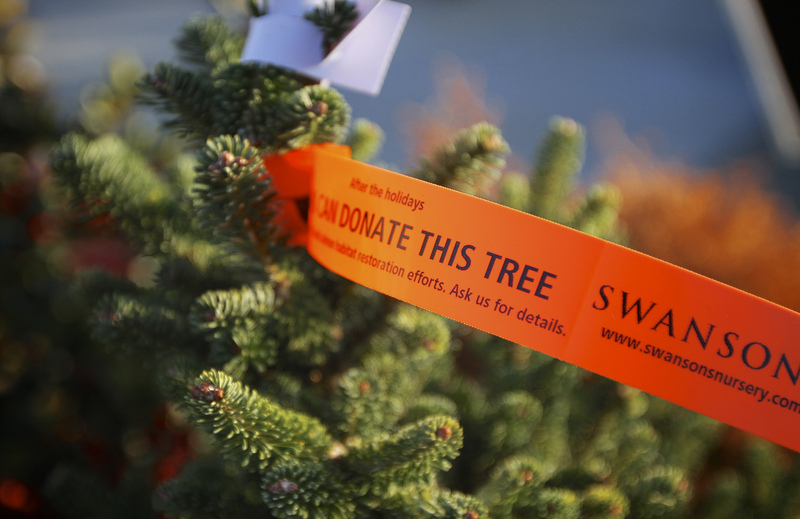 King County Parks partnered again with Swansons Nursery over the holidays to bring you the Living Christmas Tree program; the most sustainable way to celebrate Christmas with a living tree in your home. For the folks that purchased a living Christmas tree, they had the option to plant it in their backyard after the holiday or return it to Swansons Nursery to be donated for a habitat restoration project through King County Parks. This time around, customers donated 32 living Christmas trees and 160 native plant starts; a very healthy increase from the year prior! Thank you to everyone that participated in the program, helped spread the word and recognized the significance of adding a sustainable twist to your holiday traditions! 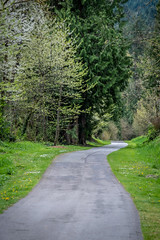 Now, let’s find these trees and plants a home in King County Parks! Join us for an upcoming volunteer planting work party. Check your calendar against the list of work parties below and come out for a fun time. 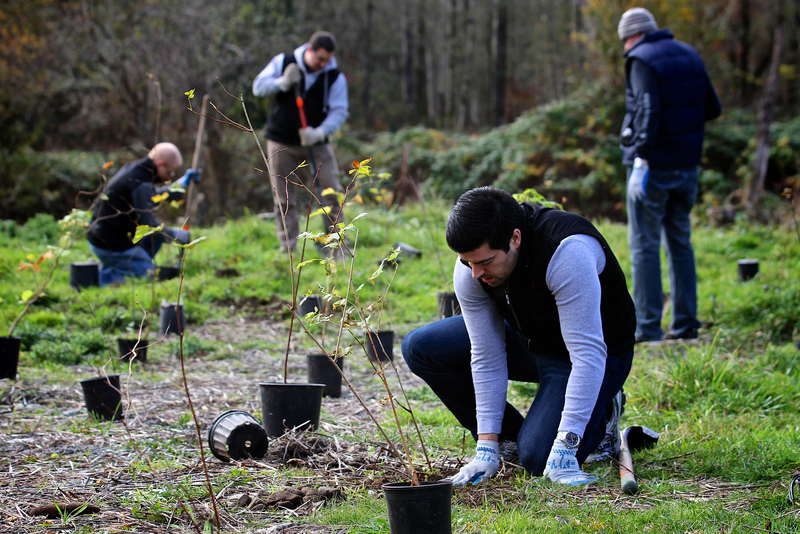 Planting trees is a rewarding experience and a great excuse to get your hands dirty! To join a planting event, please contact Tina Miller, volunteer coordinator at 206-296-2990 or e-mail tina.miller@kingcounty.gov. Next Post Great galloping geldings, it’s a Cavalia ticket give-away!